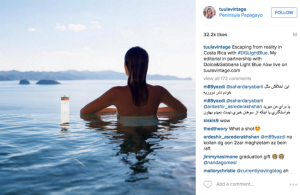 Isn’t it amazing that the blogger you follow on Instagram is part of a group that had the power to alter the entire consumer decision journey? That Snapchat or Youtube personality challenged marketers to rethink their entire strategic approach because of their ability to influence their followers. 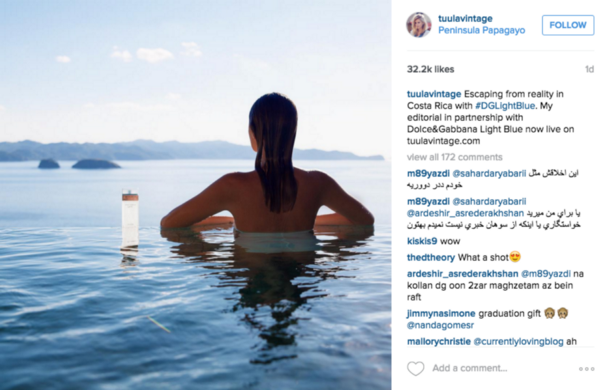 When considering the consumer decision journey, the role of influencers should be top of mind. According to Harvard Business Review, McKinsey research revealed that “far from systematically narrowing their choices, today’s consumers take a much more iterative and less reductive journey of four stages: consider, evaluate, buy, and enjoy, advocate, bond” thanks to the role of influencers. One major theme that stands out in this new version of the CDJ is that the most powerful consumer touch points have changed, but brands are still trying to catch up. McKinsey’s analysis of marketing budgets showed that 70-90% of spend goes toward the “consider” and “buy” stages with advertising and retail promotions. However, the key consumer touch points now lie within the “evaluate” and “enjoy-advocate-bond” stages, which is exactly where influencers excel. Due to the nature of digital and the tools at marketers’ fingertips, the landscape has quickly shifted toward adapting this new model. 84% of marketers say they are working with influencers and including influencer partnerships in their advertising spend, which is an extremely wise choice considering the power influencers have to influence not only the awareness stage, but also the consideration and purchase stages. As is always the case: with great power comes great responsibility. It can be tempting for influencers to accept any paid endorsements that come their way, which in turn will hurt their credibility to followers over time. As the power of influencers increases, it’s important for marketers to closely evaluate their partnerships to assure they are aligning their brand with authenticity.